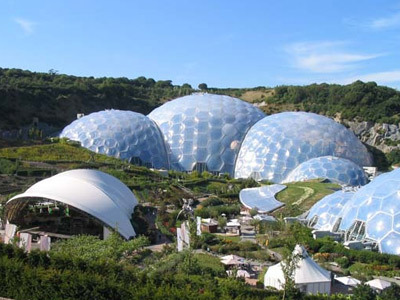 Just a 25-minute drive from Buttewell Farm is one of Cornwall’s most exciting attractions – massive Biomes house the largest rainforest in captivity, stunning plants, exhibitions and stories. 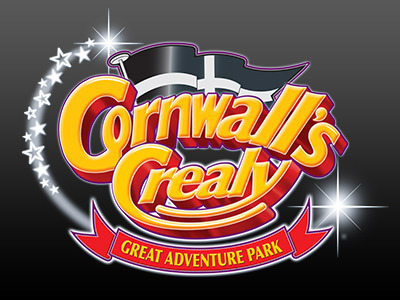 With restaurants and a year-round family events programme it is a fantastic day out in Cornwall. 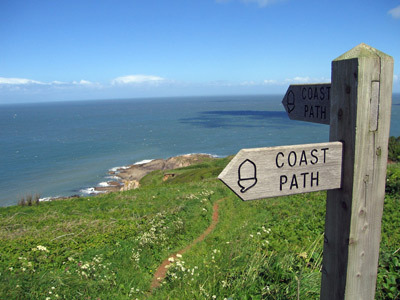 Fantastic for walking and cycling, we are situated directly on the Camel Trail with our own private gate for access. 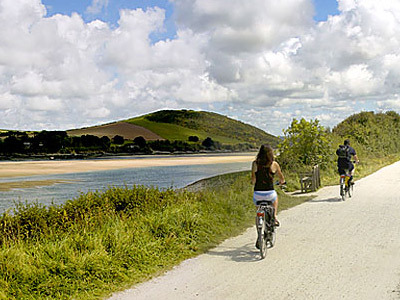 The Camel Trail is an 18-mile, surfaced and virtually level trail, which provides access to the beautiful Cornish countryside along a disused railway line between Wenfordbridge, Bodmin, Wadebridge and Padstow. Within a 20-25 minute drive from Butterwell are some of Cornwall’s premier surf beaches such as Watergate Bay, Fistral Newquay, Constantine and Mawgan Porth to name a few. Hire a board locally or bring your own and book a lesson to get started! 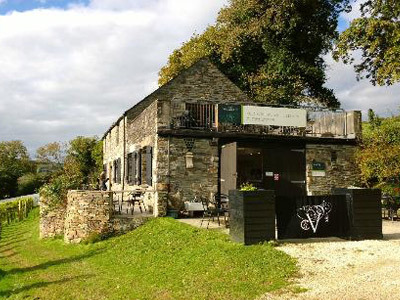 Located only across the valley from Butterwell (20 minute walk) is the award-winning, world-class Camel Valley Vineyards where you can join their weekly wine tour and tasting for a lovely afternoon enjoying views back across to Butterwell. 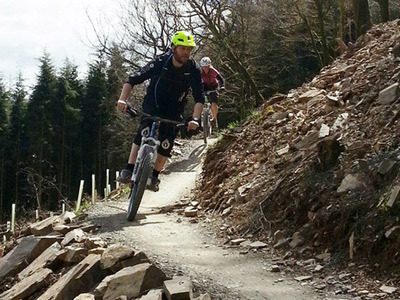 Accessible directly from Butterwell are Cornwall’s relatively undiscovered and superb mountain bike trails, suitable for all abilities including some very challenging down-hill, including Grogley Woods, Cardinham Woods, Hustyns Woods and Bishops Woods. 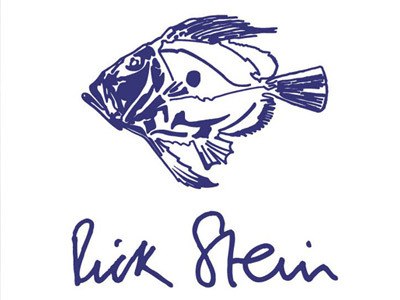 Cornwall is one of the country’s prime destinations for eating out with numerous famous chefs choosing the county to open shop – most notably Rick Stein who has some fabulous restaurants mostly in and around Padstow. 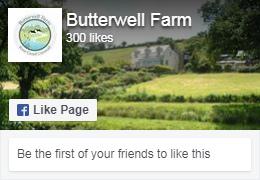 Less than 10 minutes from Butterwell Farm is a beautiful family estate with 50 acres of formal garden and woodlands, cafe, shop and house tours. 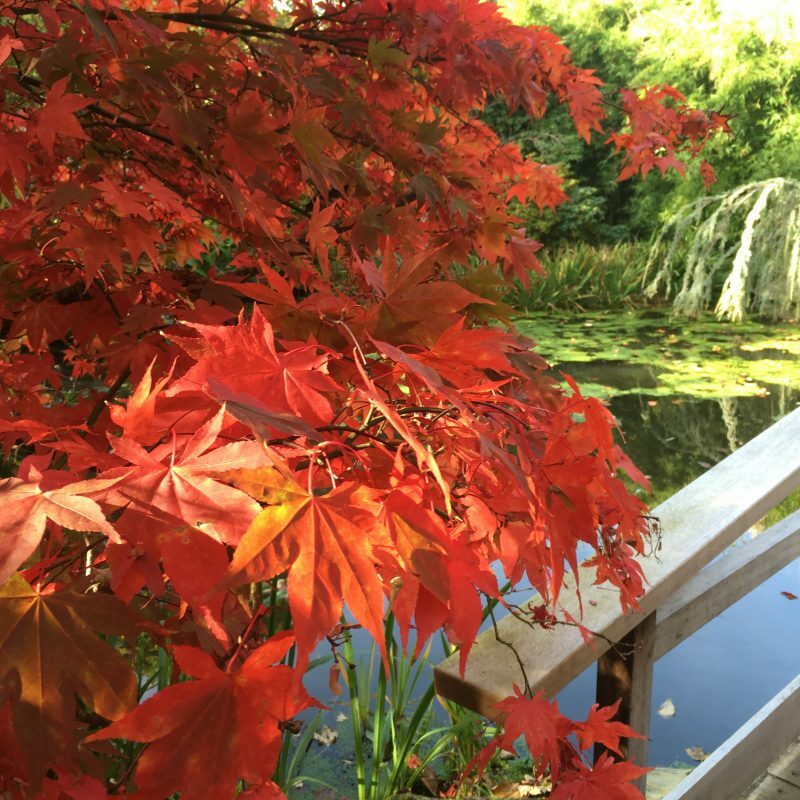 For people interested in history, nature and gardens. A tranquil place which is dog and family friendly. 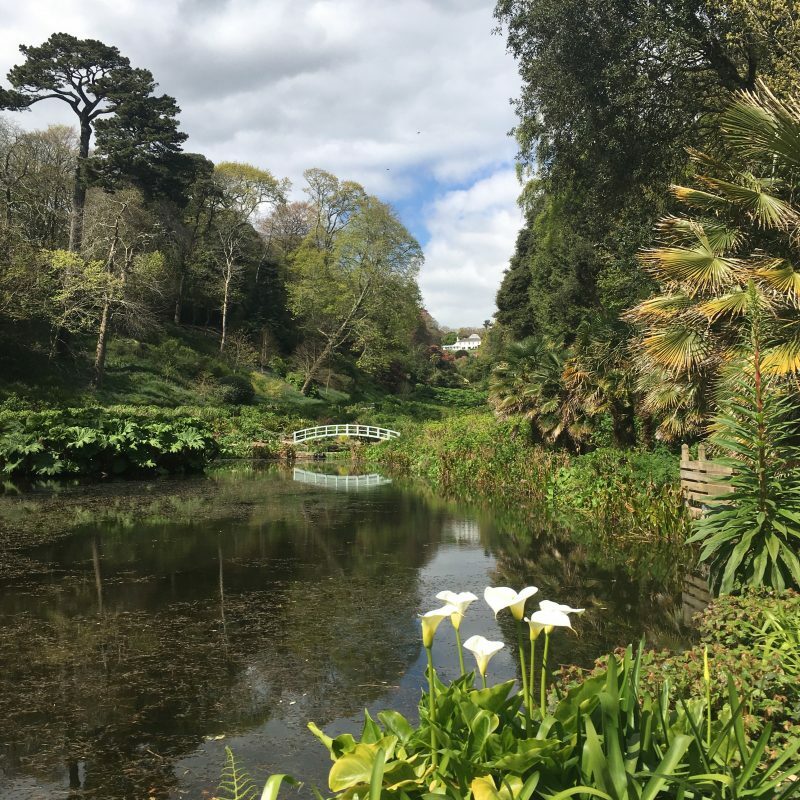 Trebah Garden, just South of Falmouth, is a magnificent sub-tropical garden well worth a visit, about a 55 minute drive South from Butterwell and is dog friendly. 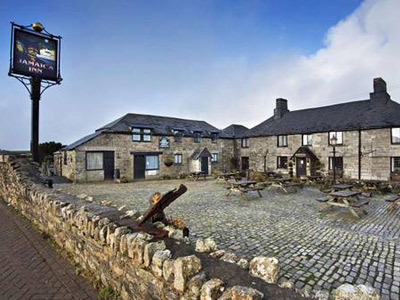 Cornwall’s most famous smugglers inn! 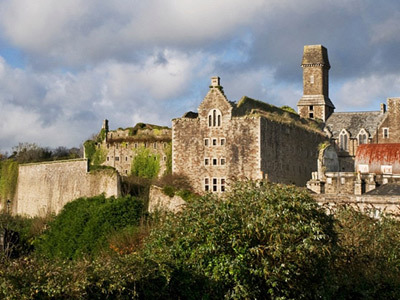 Situated on Bodmin Moor it is a fun place to visit for a meal or drink and their museum, and take a walk up to Brown Willy – Cornwall’s highest peak. 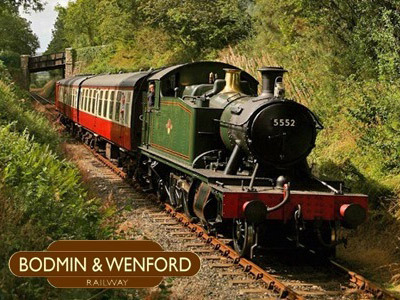 Discover the excitement and nostalgia of steam travel with a journey back in time on the Bodmin Railway. 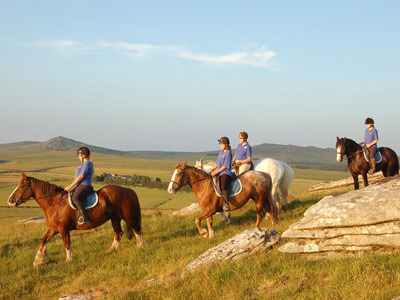 An all-weather family attraction on the Camel Trail packed with exciting history and anecdotes. Licensed bar and restaurant on site. 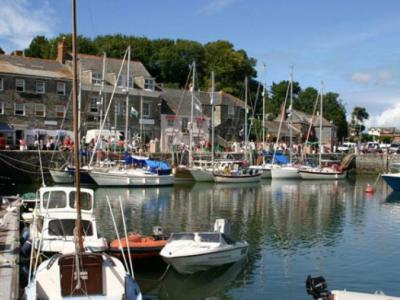 A traditional day out for the family in this beautiful harbour town with cream teas, pasties, crabbing, boat trips and the National Lobster Hatchery! 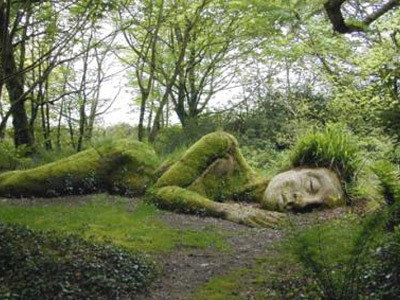 Heligan offers over 200 acres for exploration. 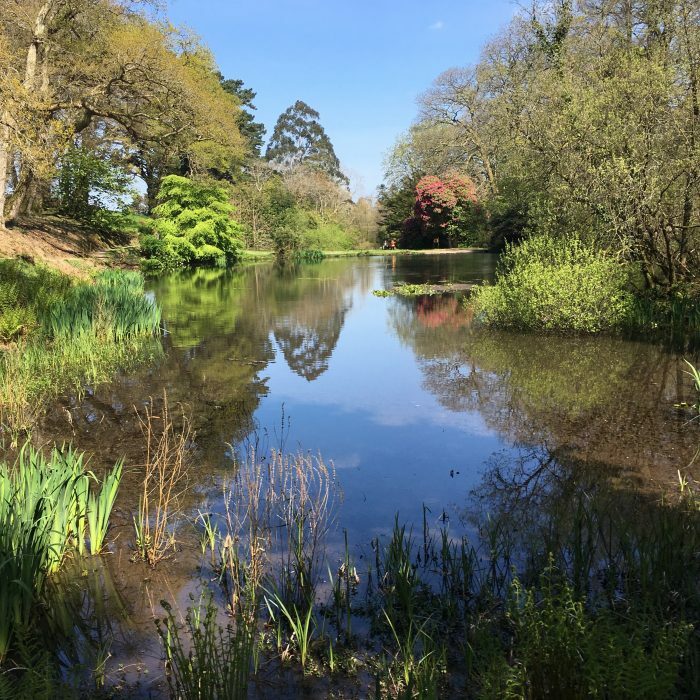 Discover Victorian Productive Gardens, romantic Pleasure Grounds, lush sub-tropical Jungle, pioneering Wildlife Project & beyond. 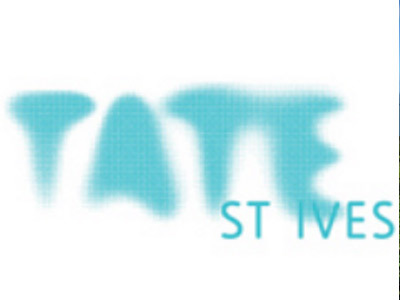 St Ives is a charming harbour town location in itself to visit – combine this with these two fantastic museums available on a multi-ticket purchase. Magnificent late Victorian country house with gardens and wooded estate. 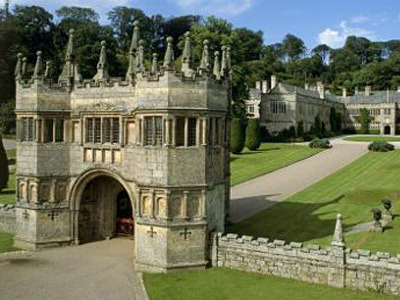 Extensive gardens, ancient woodlands, cycle trails. 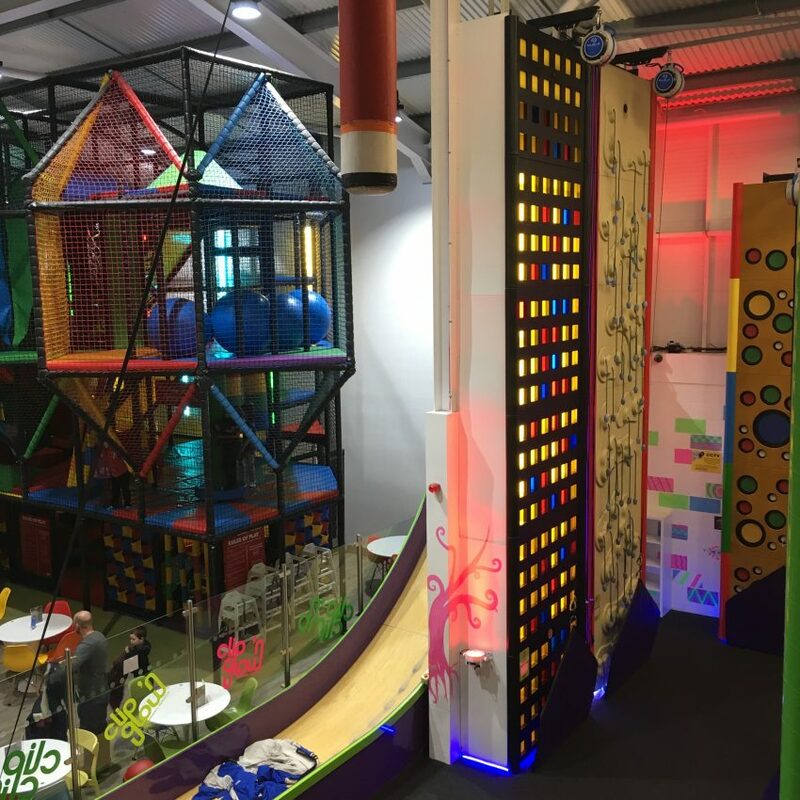 Fantastic indoor climbing walls for anyone over the age of four with an adjacent soft play area and cafe for younger children. 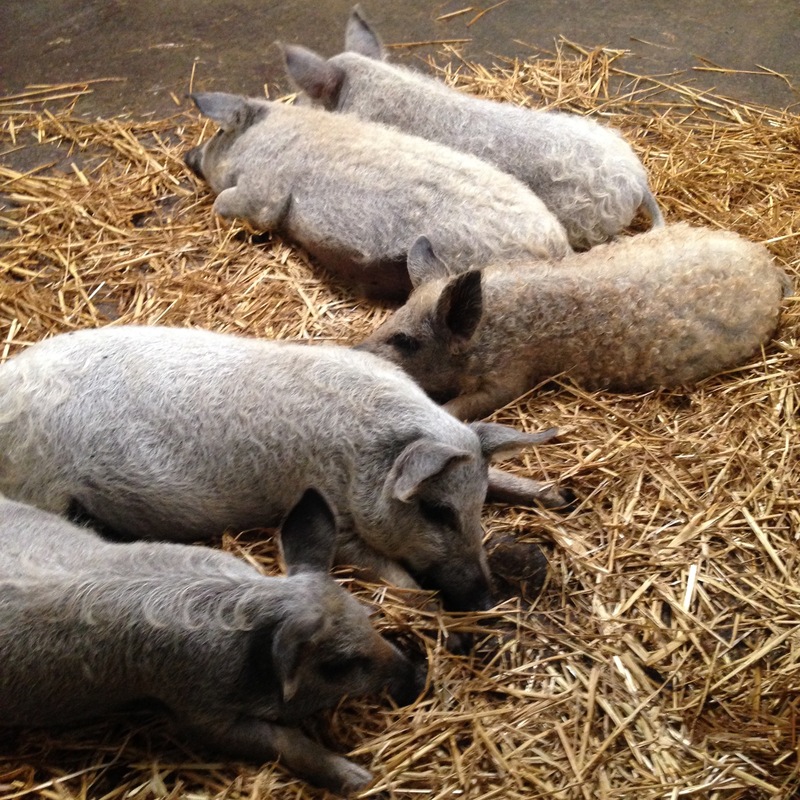 Great for a rainy day activity and less than 10 minutes from Butterwell Farm. There is so much going on here at this all weather family attraction. Get up close with lots of different animals, tractor rides, pony ride, trampolines and more! Less than a 30 minute drive from Butterwell Farm just outside Newquay. A beautiful, tranquil and unusual garden just near Mawgan Porth bay with an attached shop and nursery selling succulents and bonsai trees. Dogs are not permitted but there are some shaded parking areas and a typical visit would take 1 – 2 hours. 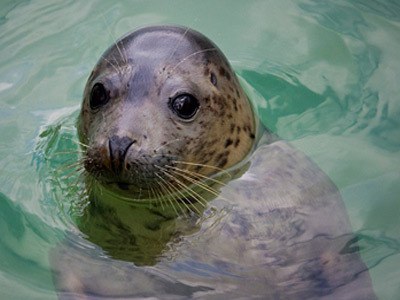 The seal sanctuary provides a lifeline for stray, sick and injured seal pups which have been discovered around the Cornwall coast.